Homelessness is a complex issue, but one that's possible to solve, if the success of three cities in the United States is anything to go by. Policy-makers and non-profit organizations worldwide have wrestled with homelessness for decades. Like poverty, it has been assumed that it will always exist. But a US national programme called Built for Zero is offering a glimmer of hope. 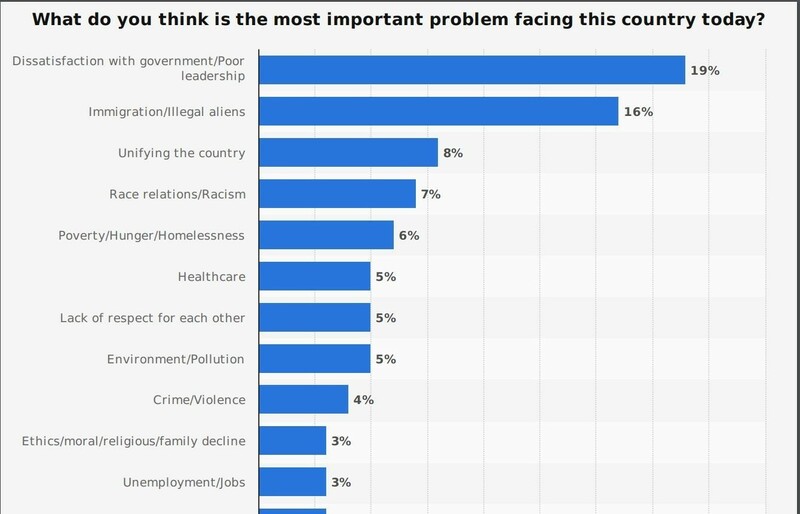 A Gallup poll last December found that homelessness was among the top five concerns for Americans, ahead of worries about healthcare, crime and unemployment. Led by a non-profit called Community Solutions, Built for Zero uses sophisticated analytics software to track the lives of individual homeless people, allowing agencies to intervene and help them into housing. So far, the programme says three municipalities have ended what it terms “chronic homelessness” where people have been living rough for more than a year: Bergen County, New Jersey; Lancaster, Pennsylvania; and Rockford, Illinois. Abilene’s achievement actually occurred a few months earlier but had to be delayed due to the US government shutdown at the start of 2019. Built for Zero is working in 70 communities with populations ranging from 120,000 to one million. So far, 64 have gone live with realtime data on their homeless populations. The breakthrough has come from a partnership with Tableau software, which specializes in on-screen visualizations of complex data. The Tableau Foundation announced that it was committing $1.3 million to support Built for Zero. Until now, agencies had only census data to gauge the level of homelessness. Built for Zero uses seven key data points to create a dashboard for each homeless person in an area, which is shared across all the agencies involved. Since January 2015, the programme has helped 96,000 people off the streets and into permanent housing, including 65,000 veterans. It estimates there are still 84,000 Americans who have been homeless for more than one year. Some people are uneasy about collecting personal data on so many homeless people. Built for Zero says it does not share data with law enforcement, even when police are among the multiple agencies involved. And so far, it says, the police have never asked to see the data. So can the programme scale up to major cities like New York, which spent $3 billion on homelessness in the last fiscal year? Community Solutions says it can make a big difference by bringing agencies together and providing a clear picture of the multiple problems facing the city. San Francisco has already built its own solution – the ONE System – but has had difficulty persuading people to sign up. Built for Zero believes it can do better. But persuading major cities to join the programme is a goal is has yet to realize.